This is our standard tour, but further gorilla visits can be arranged. Other options include a village walk, where you will have the opportunity to interact with the locals and learn about life in the villages. As a good option for further game viewing, we would recommend the Queen Elizabeth National Park, situated within easy reach of Kahihi airstrip. A feature of the Park is its tree climbing lions. Situated in Entebbe on the shores of Lake Victoria, and set in lush well manicured gardens, the Boma Lodge provides a beautiful and relaxing setting. Personal, friendly service and top class cuisine ensure an enjoyable stay. Day One: Fly in to Entebbe for an overnight stay. 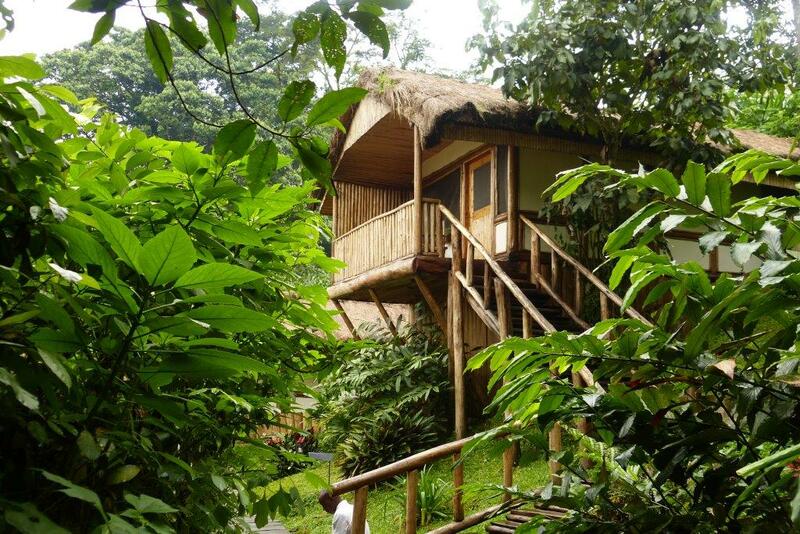 This charming Lodge, nestled in stunning surroundings of lush tropical rain forest, will be your home for two nights. You will be made to feel welcome and at home, a perfect setting from which to visit the gorillas. After an early breakfast, you will proceed to Entebbe Airport, and board a flight to the remote Kahihi Airstrip, approximately two and a half hours flying time from Entebbe. From there you will be collected and transported to Buhoma Lodge, a scenic drive through lush vegetation and plantations of coffee, tea and tropical fruit. This will be a memorable day as you experience a close up encounter with gorillas. Your time with these amazing creatures will be a highlight that will remain with you for a lifetime. What a privilege to be able to interact with these shy creatures, something most people can only dream about. 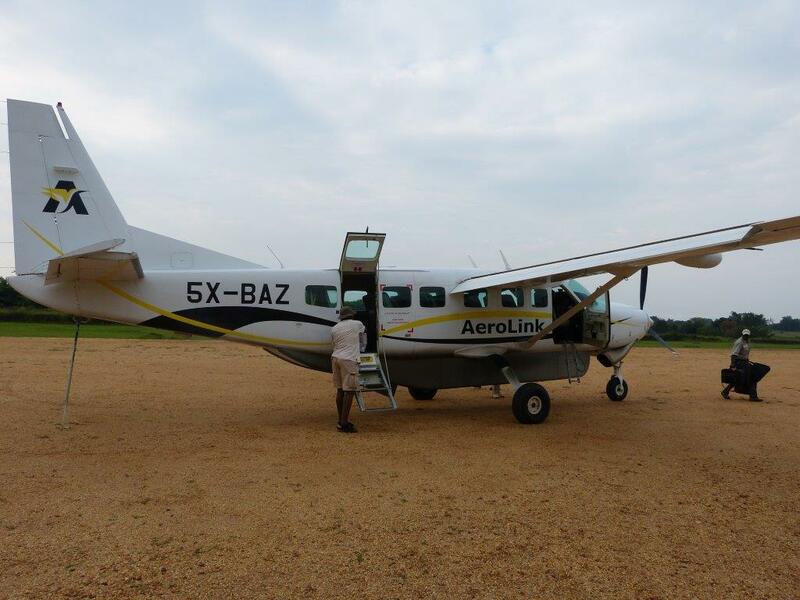 After breakfast, you will be transported to Kahihi Airstrip, from where you will proceed to Entebbe Airport to board a connecting flight to your destination. Visiting the gorillas was a unique and special experience. Seeing these amazing creatures up close in their natural environment is an experience never to be forgotten.